We are excited to announce that we will be having a Summer Sample Sale August 21st-24th 2018! 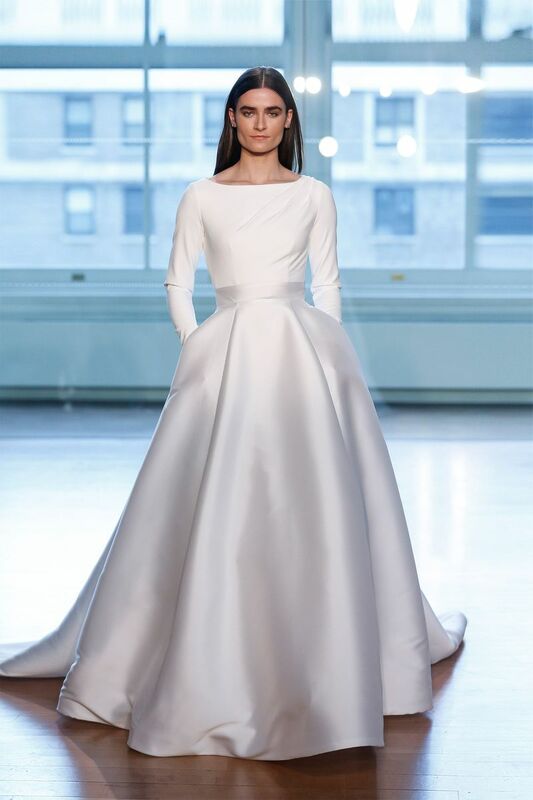 The sample sale is perfect for the bride who is looking for a designer gown at a fraction of the original price and/or for the bride with a quick wedding date. 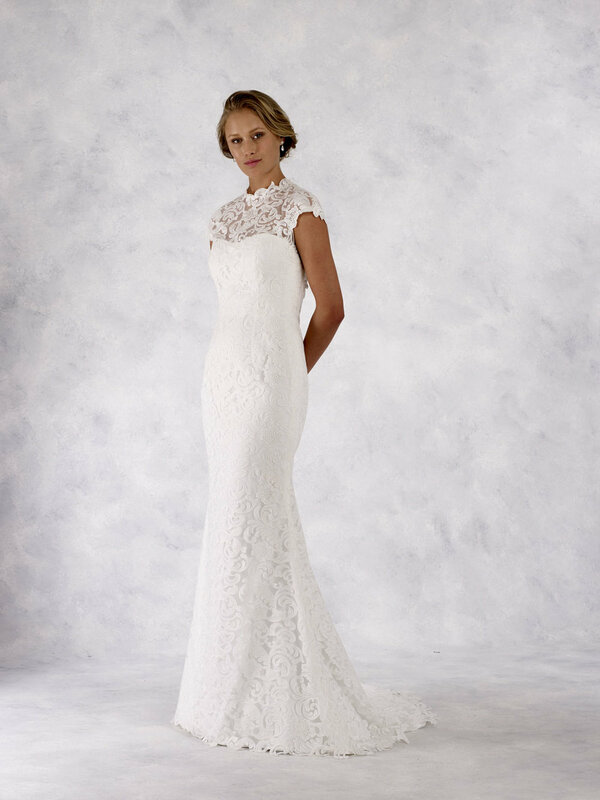 Our sample sale collection of gowns are in excellent condition and feature a variety of designers, styles, and sizes. Be sure to BOOK YOUR APPOINTMENT before they fill up! Join us for a preview of the 2017 collection from renowned Australian Designer, Karen Willis Holmes!! Book an appointment so you can shop these gorgeous gowns before they're in stores! Join us as we showcase the gorgeous collection from designer Kenneth Winston and Ella Rosa!! Kenneth Winston (recently featured on the cover of The Knot magazine) will have a preview of styles from their 2017 collection!! 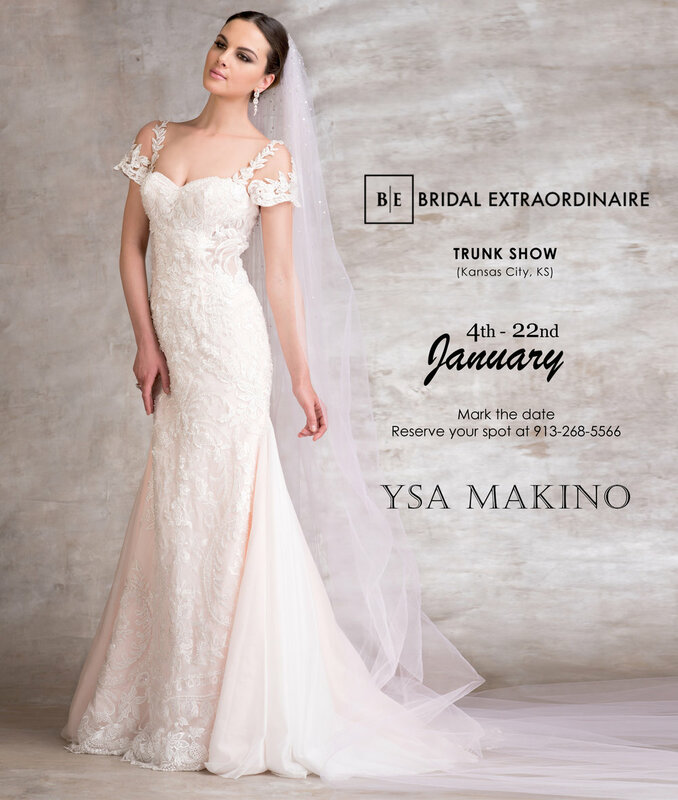 This exclusive Kansas City trunk show will feature the newest styles from talented bridal designer Justin Alexander. Book an appointment so you can shop these gorgeous gowns before they're in stores! Bridal Extraordinaire joins a slew of Kansas City wedding vendors at The Big Reveal, a unique bridal show that transports attendees to five of the area's top event venues. Visit www.bigrevealkc.com for more information.